Erkin Onay has given many concerts in Turkey as well as appearing as soloist with orchestras such as Presidential Symphony Orchestra, İstanbul State Symphony Orchestra, İzmir, Antalya, Eskişehir, Çukurova DESSO and BASSO. He has also given concerts with such distinguished conductors as Gürer Aykal, Rengim Gökmen, İbrahim Yazıcı, Antonio Pirolli, Naci Özgüç, Vladimir Altschuler and Emil Tabakov. 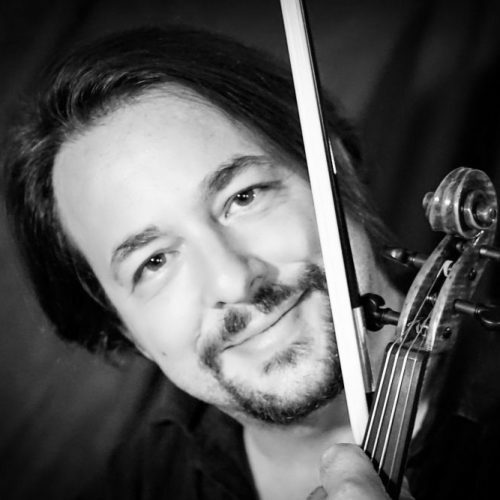 Erkin Onay has performed recitals in India, England, Japan, Brazil, Ukraine and Germany. In October 2015 Erkin. Onay got his Associate Professor degree. Since 2016 he is also the “E” letter of BEGOA Ensemble. She was awarded first prize at the Weyner LEO and Belgrade Violin Competitions. Following this, she won third prize at one of the world’s most prestigious competitions, the ARD Violin Competition held in Munich. 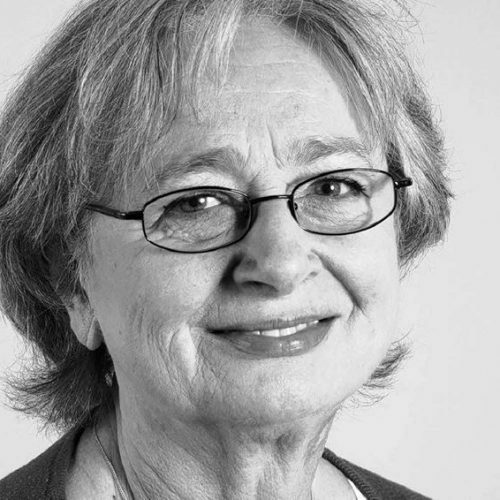 She left Hungary in 1972 and joined Prof. Tibor VARGA’s masterclass in Germany with a scholarship, where she began working with Varga and graduated in 1975 with the highest degree. Ildiko played with many orchestras in Germany as a soloist and gave countless concerts with the Bell’Arte Quartet. She was a teaching staff member at the Tibor Varga Masterclass in Sion, Switzerland, for five years. In addition to her position as first violin in the Freiburg Philharmonic Orchestra, she held a professorship at the Freiburg Akademi.